There is limited parking available at Gate E, but plenty of parking in the overflow car park at Gate F.
The postcode CB5 8RX covers a large area and will not take you directly to the Training Centre. If you are using Google Maps, simply search for 'VA Airline Training'. 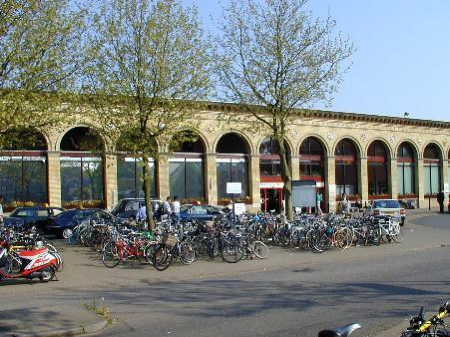 Cambridge railway station is in the centre of the City, approximately 3 miles from Cambridge Airport.